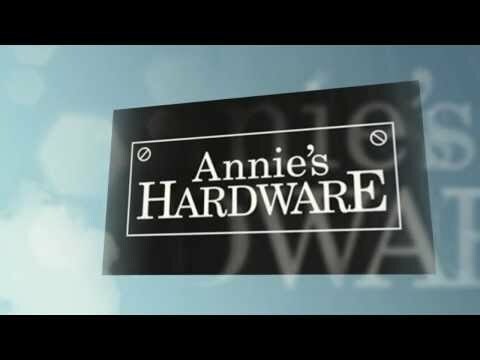 We are your neighborhood hardware store! Our friendly employees have the experience and know how to help with your home repair. Conveniently located next door to the Roosevelt High School, we are a part of the community unlike Home Depot and Lowes. We are your gardening shop headquarters, with tons of help, ideas and supplies. We have everything from annuals, small garden's seeds, to yard decorations. Need help starting a project? Stop by our paint store and we can show you how adding a quick paint coat will freshen, brighten and even liven up a room! Join us every Saturday at the store for our free Bike House, where volunteers share easy ways to maintain your bicycle. We also offer kitchen knife sharpening, stop by the store or check out our website for more details!